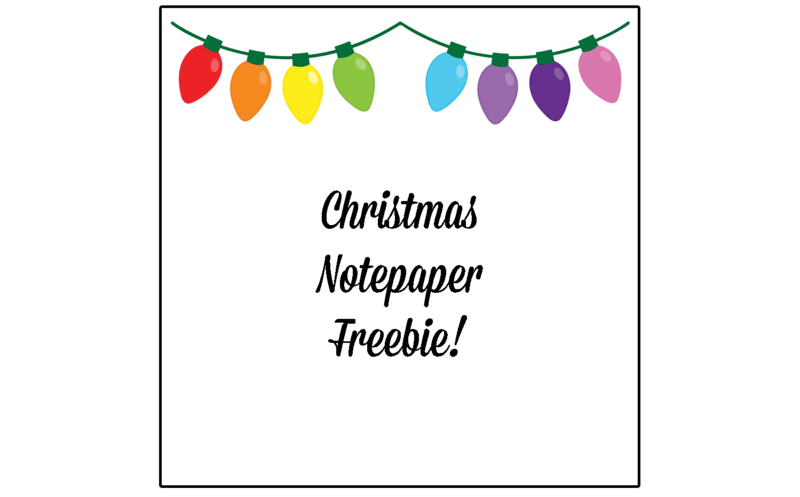 Click here for a copy of your own Christmas lights paper. Please remember that freebies are for personal and classroom use only. If your friends want a copy please send them to this page. Thank you! 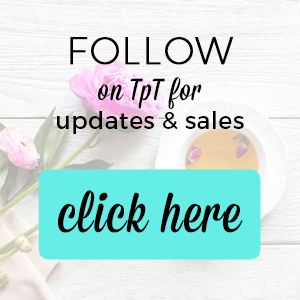 If you like the lights, you can find them in my TPT shop. 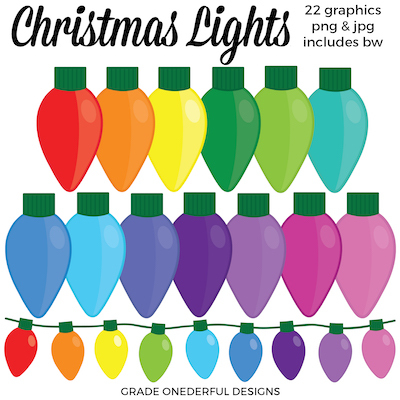 There's a large selection of colours plus several strings of lights (blacklines are included, too). And this time I included both png and jpg images so you have a choice. I should also mention that these lights are BIG, so they'd be perfect for bulletin boards or large labels.